Every day, the engineers and Quality Control technicians here at RBC, check, reset, clean, test, calibrate and otherwise ensure that our equipment is ready for the next shoot. Engineer, Jeff Dickerson, recently checked in the ARRI 60mm Macro Lens PL mount. Both front and rear elements got a detailed inspection and cleaning for dust, scuffs and scratches that get logged (if found) for future reference. He also tested the iris and focus rings to make sure they were turning smoothly and that the iris blades open and close correctly. 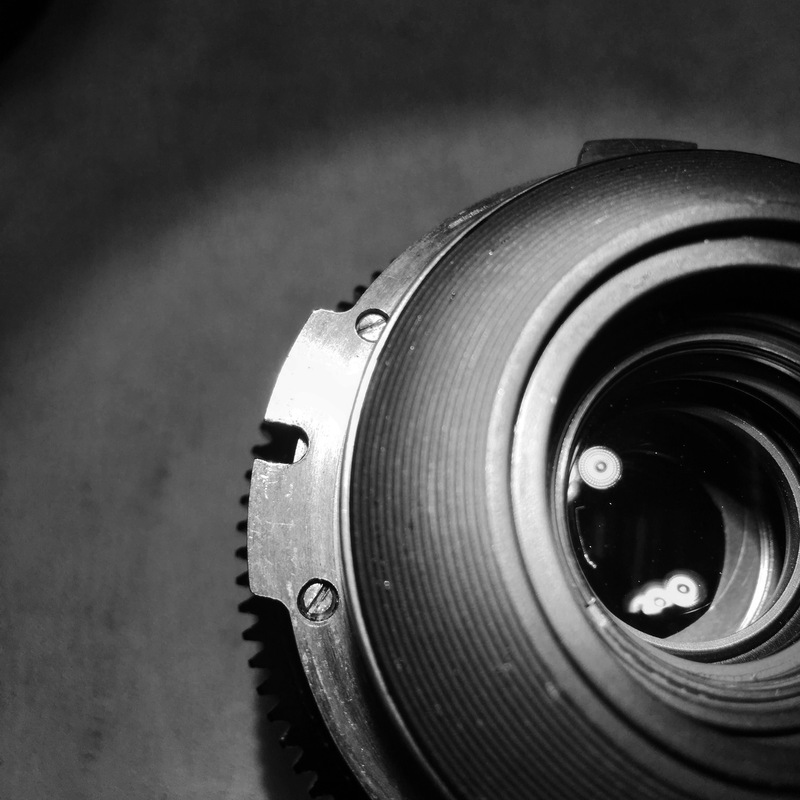 The body of the lens was checked for scratches and dents in the metal that could cause issues, and to wrap it up, he checked to be sure that all of the screws on the lens and PL mount are accounted for and as tight as they need to be before putting the lens back in rotation. With the 60mm macro lens, a rear element scratch is alway a scary thing. The rear element is responsible for focusing the entire image onto the film plane (or sensor in the 21st century), so a scratch to this piece of glass will almost certainly show up in an image if damaged. Fortunately for this one, the scratch is on the perimeter of the glass, outside of the sensor’s view which does not affect image quality and flaring. Boston, MA, March 17, 2017 – Rule Boston Camera, New England’s premiere source for professional video and audio equipment rentals, sales and service, welcomes Dan Gruenpeter as Business Development Manager. In this new role, Dan will be responsible for establishing new business relationships and reinforcing existing ones. Prior to joining Rule Boston Camera, Dan spent over 13 years in the Film & TV production industry, working internationally for AbelCine, Canon Australia and ARRI, to name a few companies. 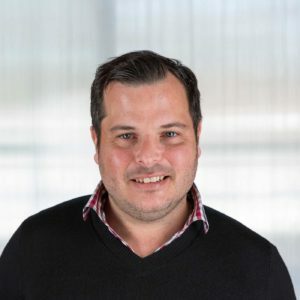 Born in South Africa and raised in Australia, Dan attended the University of New South Wales in Sydney, majoring in Human Resource Management and International Relations. He has also spent a number of years residing in both the UK and USA. “We are so excited to bring Dan’s knowledge and experience to the New England market. In his career, he has demonstrated a very real talent for helping his clients grow their businesses. In conjunction with the breadth of capabilities and services we offer at Rule, Dan will be very popular, I predict!” says John Rule, President of Rule Boston Camera. To connect with Dan Gruenpeter, contact gruenpeter@rule.com or 800-rule-com.